Tagore had immortalized the autumn morning with his magical verses…. “Autumn your morning light offerings…” (Sarat tomar arun alor anjali). Both the rainy and autumn seasons had been great inspirations for Tagore. 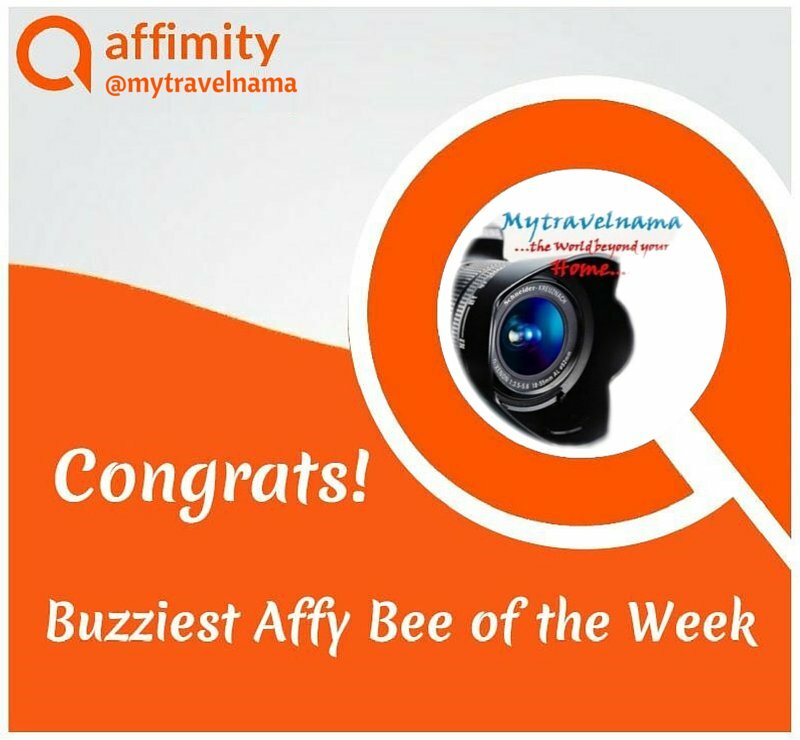 Autumn is very special for every Bengali for its cotton ball clouds amidst blue skies, the fragrance of Shiuli flowers (Night Jasmine or Nyctanthes arbor-tristis) and kans grass (Saccharum spontaneum) fields that make Bengal so adorable and special. Autumn is the season when Devi Durga (Consort of Lord Shiva) is worshiped in every corner of Bengal as the “Mahishashura Mardini” or the slayer of the Buffalo Demon Mahishashura. It is the most awaited festival spread over 5 days of grand celebration with joy, fan-fare, devotion, love, affection and family bonding. 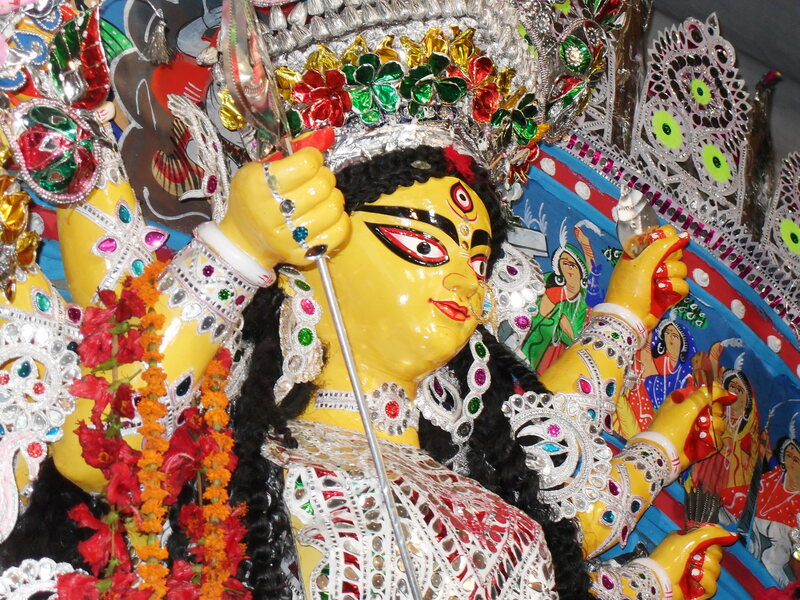 Durga Puja is celebrated publicly in Puja Mandaps (Puja Stalls) erected in parks, street corners, maidans across every village, town and cities in Bengal. But the real charm, real spectre and grandeur or a Durga Puja can only be enjoyed if you can witness the Durgapuja of a Rajbari , Royal Mansion of a Zamindar or Lords. These Zamindari mansions are spread all across major towns of Bengal including its state capital Kolkata. 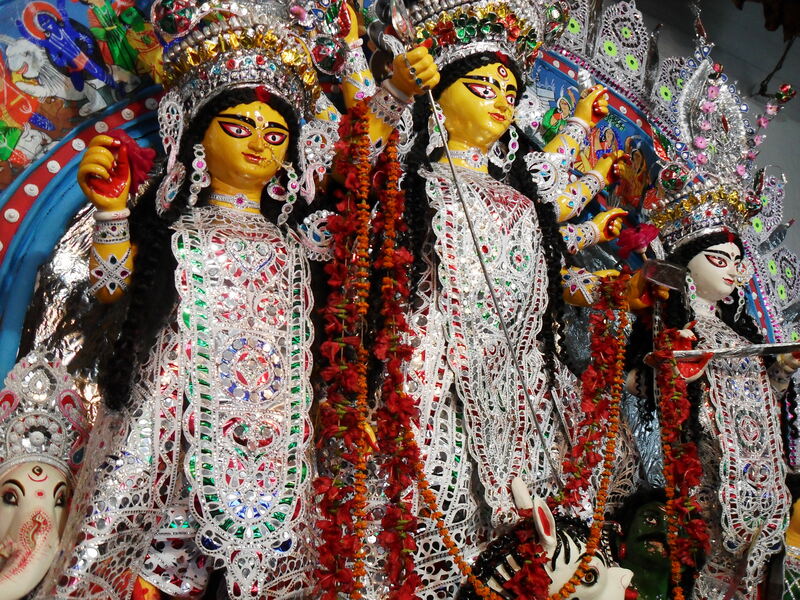 Today I am going to take you to North Kolkata’s famous Sovabazar Rajbari Durga Puja. 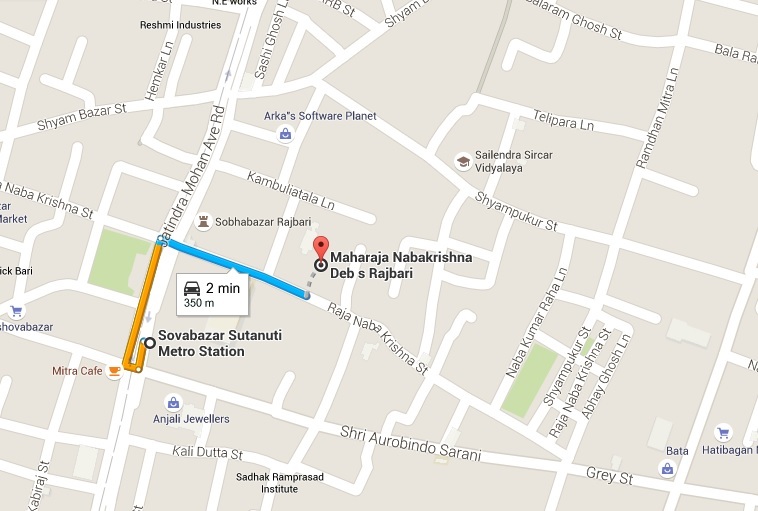 The most convenient way to reach Sovabazar Rajbari is to travel on the Kolkata Metro Rail and getting down at the Sovabazar Sutanati station. From here the Rajbari is located a few metres away which can be easily covered by a three minutes walk even in the crowded Durga Puja morning. West Bengal Tourism department have organized AC Volvo Bus packages for tourists to enjoy the heritage Pujas of Kolkata including that of the Sovabazar Rajbari. SANATANI-I morning tour to traditional houses – AC Coach (Tour Duration – 08.30 AM to 01.00PM) Departure point: Netaji Indoor Stadium 1.Hatkhola Dutta Bari 2. Sovabazar Raj Bari, 3.Chhatubabu Latubabur Puja 4. Chandra Bari 5. 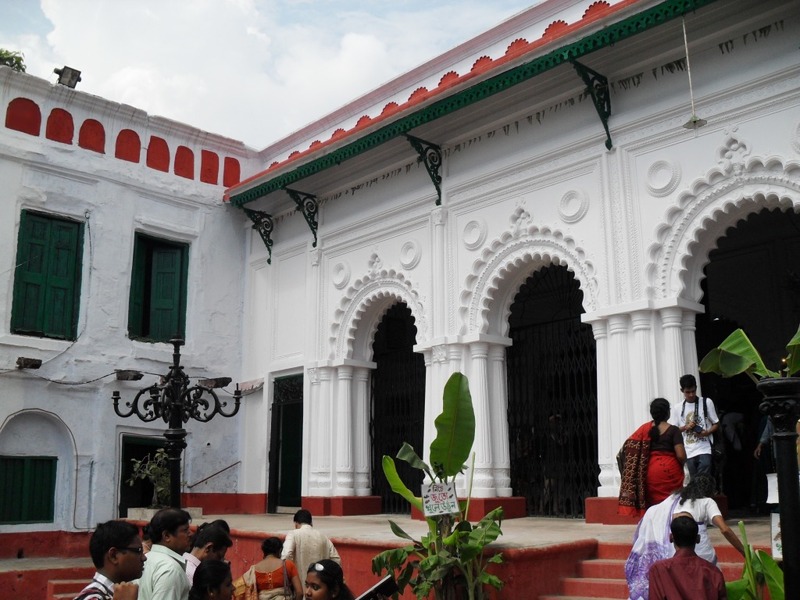 Rani Rashmoni Bari 6. Thanthania Dutta Bari Breakfast & Lunch – Packed breakfast & arrangements for Bhog Prasad at Sovabazar Rajbari. 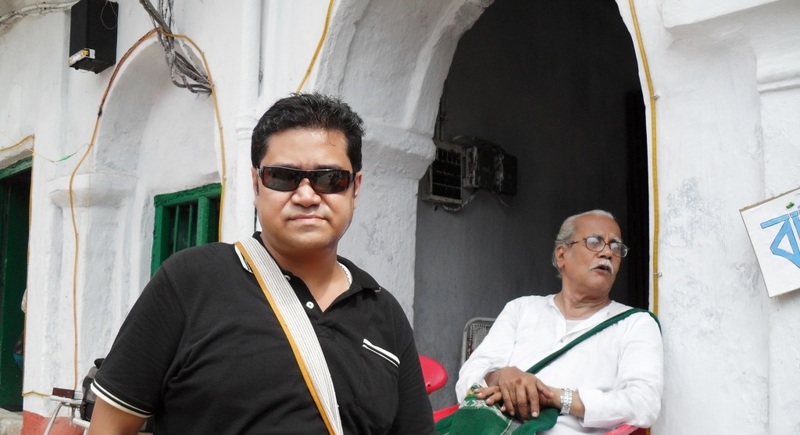 SANATANI-II afternoon tour to traditional houses – A.C. Coach (Tour Duration – 02.30 PM to 06.30 PM) Departure point: Netaji Indoor Stadium 1.Hatkhola Dutta Bari 2. Sovabazar Raj Bari, 3.Chhatubabu Latubabur Puja 4.. Chandra Bari 5. 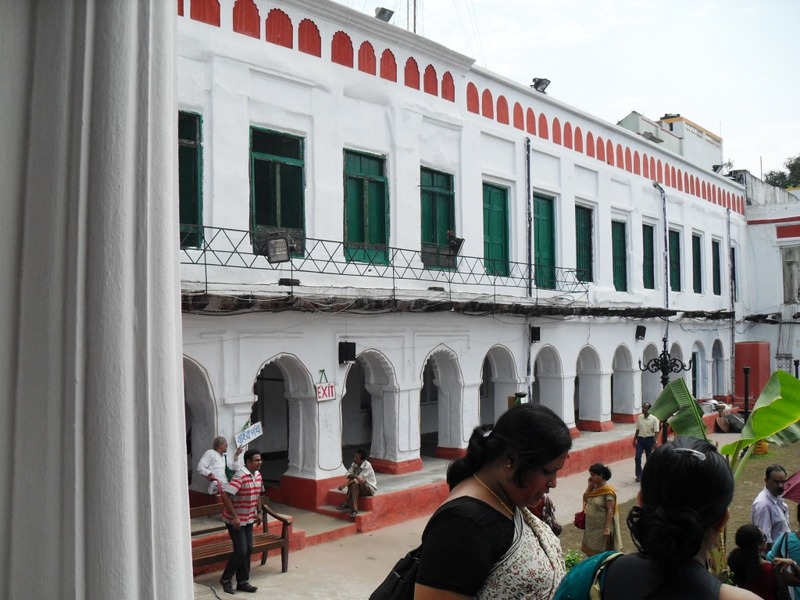 Rani Rashmoni Bari 6. Thanthania Dutta Bari Including Snacks packet. 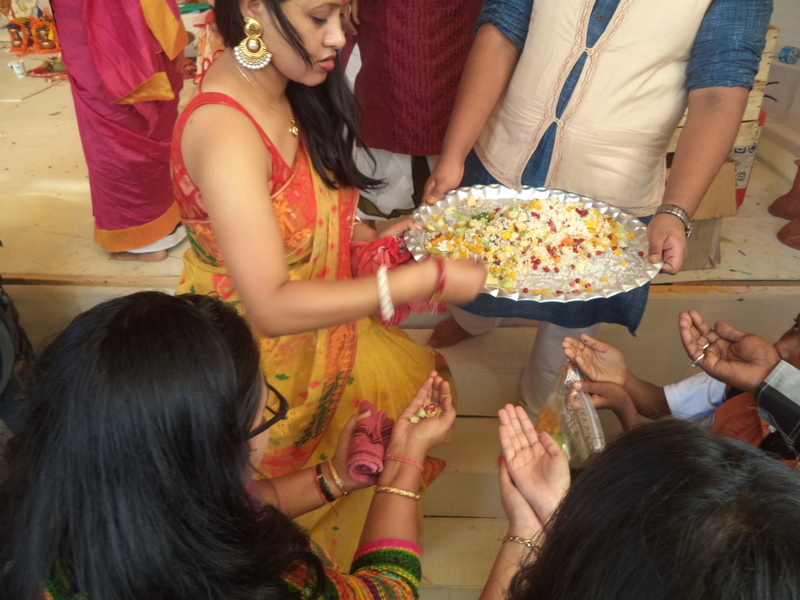 Being born and brought up in the “City of Joy” we have altogether different plans and routes for any Puja Darshan, which would obviously make you guys confused. The beautiful Shovabazar Rajbari belongs to the royal family of Raja Naba Krishna Deb. 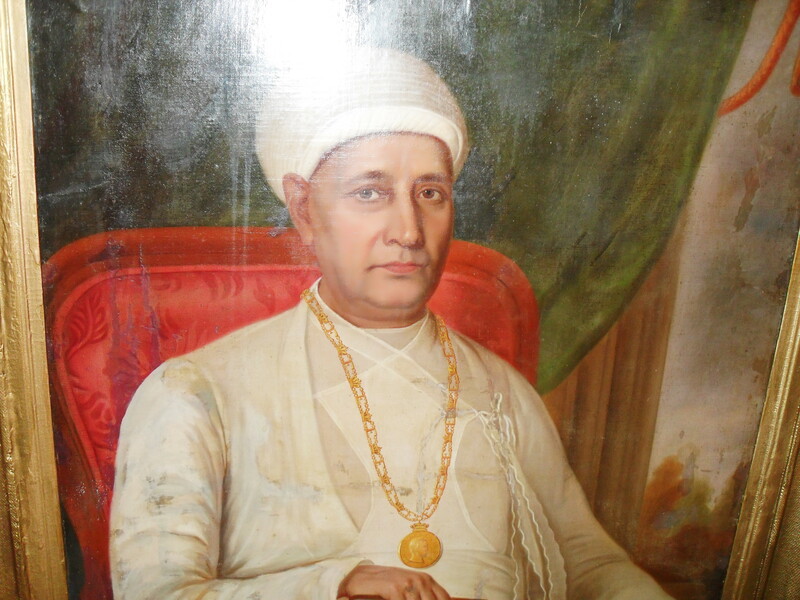 The royal family of Sovabazar had reached the pinnacle of success and glory during the British regime in Bengal. 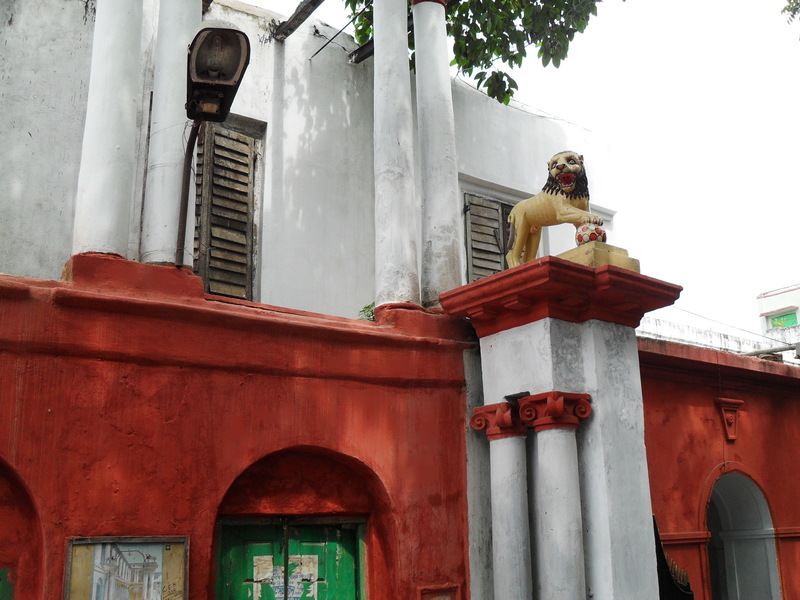 Raja Naba Krishna Deb actually has two royal mansions located in the same place. 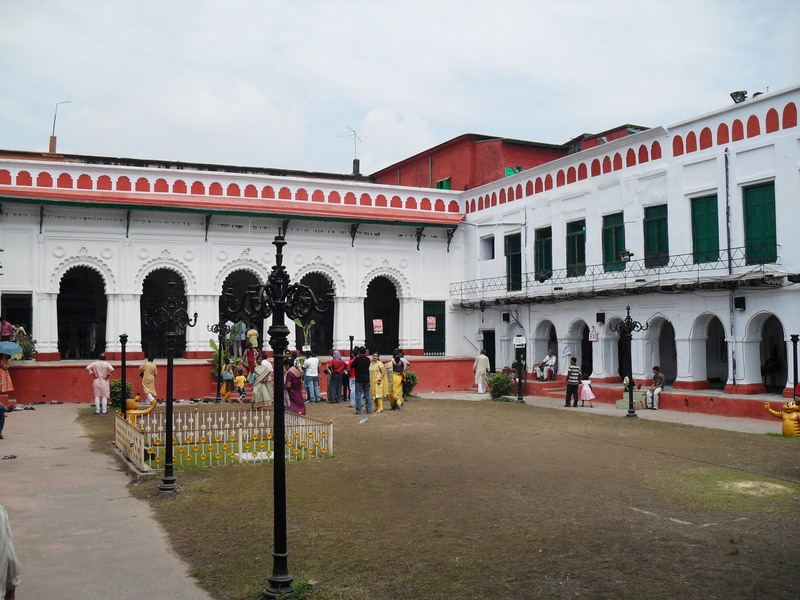 The two Rajbari complex are located on either side of the Raja Naba Krishna Street. 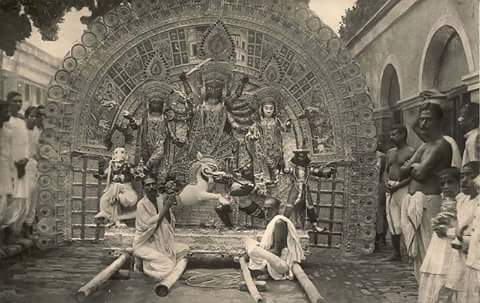 The Rajbari celebrated its first Durga Puja in the year 1757 to celebrate the victory of the British Raj over Nawab Siraj-ud-Daulah of Murshidabad. It said that renowned British generals Warren Hastings and Lord Clive were one among the VIP invitees for the grand festival. This may sound quite unpatriotic to any Indian. 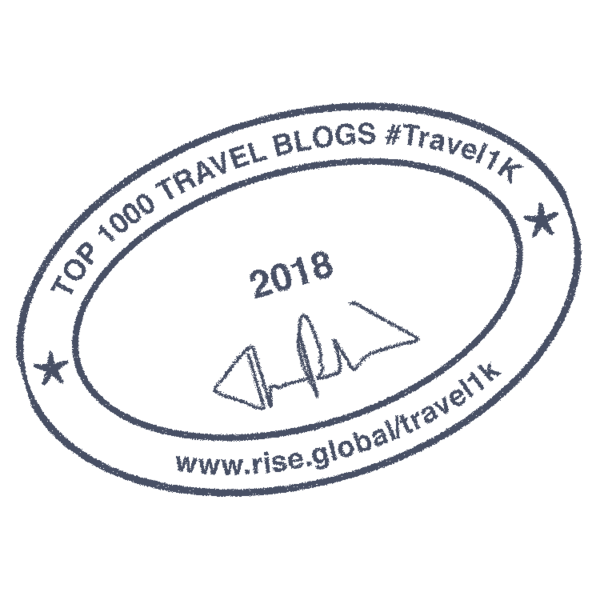 But the Rajbari’s fame could be attributed for hosting the gala reception party to felicitate Swami Vivekananda after his return from the World Parliament of Religions held at Chicago. It’s been always a majestic feeling for me to enter through the royal gates of the Shovabazar royal mansion. The royal gate houses the glamorous Nat Mandap consisting of gigantic Tuscan pillars guarding a beautiful balcony. Well let me share the latest experience. 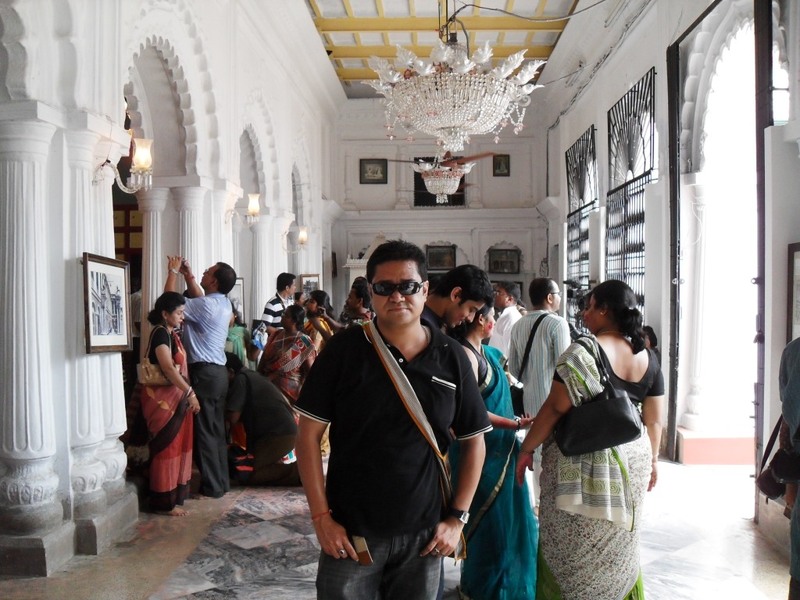 I had always preferred to visit the Shovabazar Rajbari on the day of “Navami Puja” (fourth day of Durga Puja) during the early afternoon to have the Devi Darshan and the Navami aarti. This is obviously followed by the “Bhog” (Khichuri Prasad) which I have hardly missed every time I had been to the Rajbari Puja. The aura is simply heaven amidst the beats of the dhaak, dhol, kashor (local drum and bells), conch and smell of the burning dhuno (smoking mixture of camphor, incense, tinder and coconut husk). 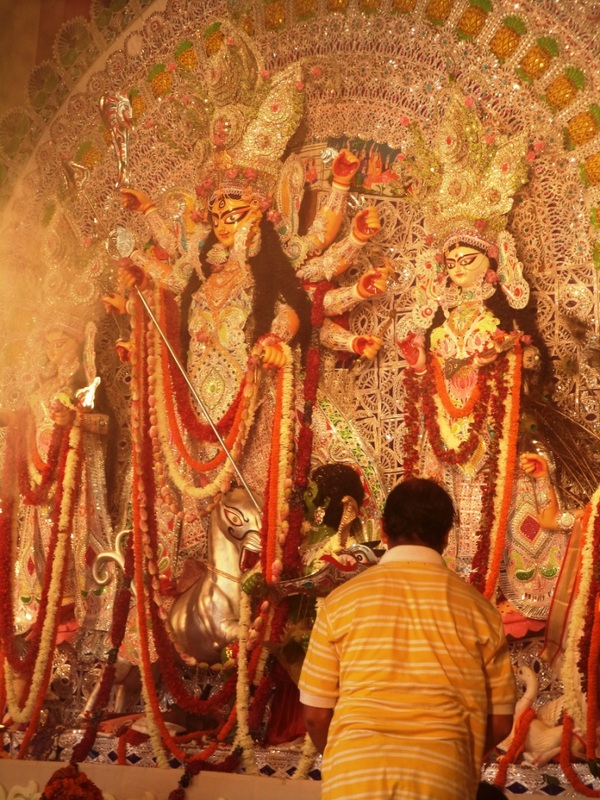 Durga Puja in Sovabazar Rajbari is an example of a typical traditional Durga Puja. Here the idol of the Devi along with her four children Lord Ganesha, Lord Kartik, Devi Lakshmi and Devi Sarswati are presented in an “Ek Chala” or single structure platform. 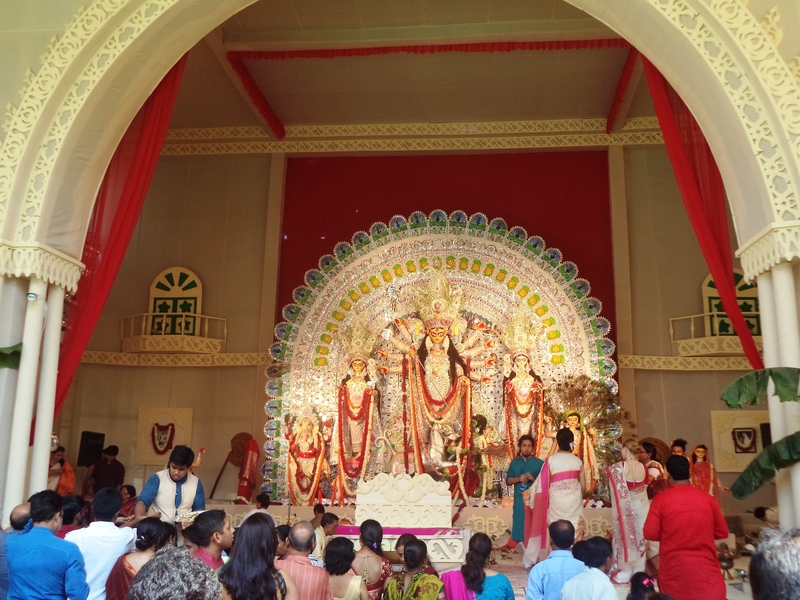 The Rajbari puja symbolizes the rejuvenation of the long-lost culture and tradition of the ancient Bengali community that were extinct 100-200 years ago. Starting from the bathing of Lord Ganesha’s consort “Kala Bou” (Banana Tree), Shosti Puja, Anjaali puja of Mahastami, Navami Puja and the immersion ceremony (Bishorjon) of the Devi idol on Bijaya Dashami – these grand five days are not only celebrated with a religious mind – the impact lies more as the celebration of happiness and joy. 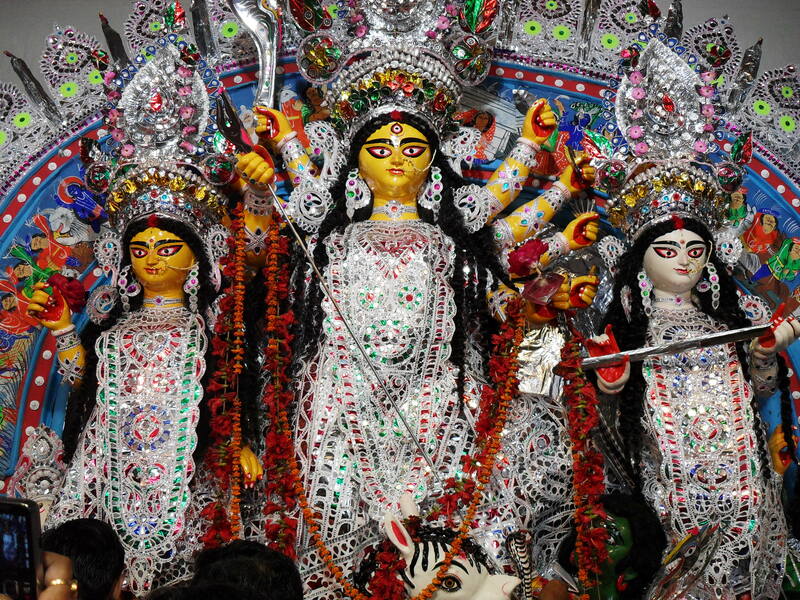 Off late with more and more community Pujas in Bengal and outside Bengal adopting “Theme Pujas” to attract more and more devotees and tourists in their Puja mandaps, the traditional Rajbari style of celebrating Durga Puja had become inspiration for several Community Puja Commitees. 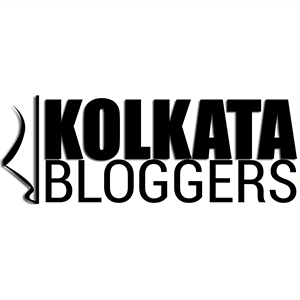 A Community Durga Puja in Greater Kailash II, New Delhi (2014)…inspiration from Sovabazar Rajbari Puja? 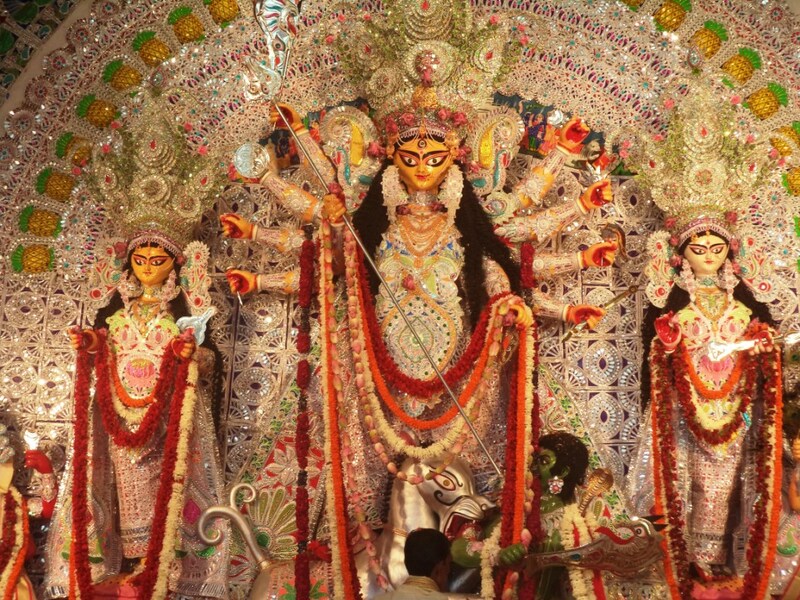 Last year, even in the National Capital, New Delhi – one of the community Puja committees of Greater Kailash II, adopted the Sovabazar Rajbari Puja Theme for their 2014 Durga Puja. The marked similarity in the mandap (Puja Stall) arrangement, style of the Durga Idol, Puja customs made me awestruck.